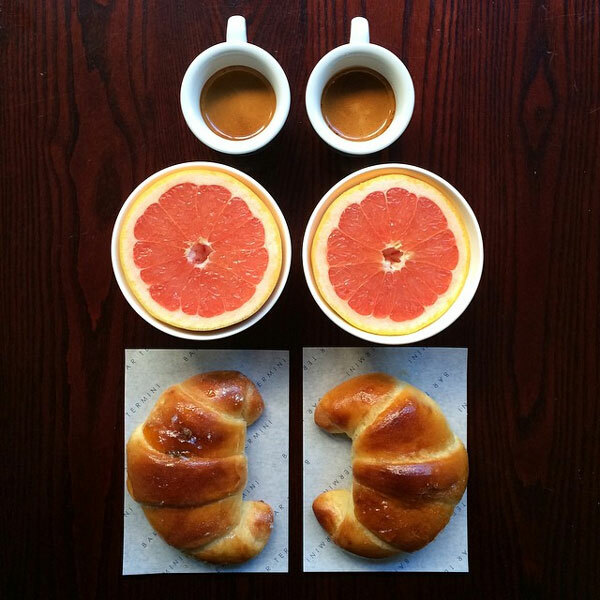 It all started from one day, Mark Van, the boyfriend laid out the breakfash made by Michael Zee and found it was pefectly symmetrical. 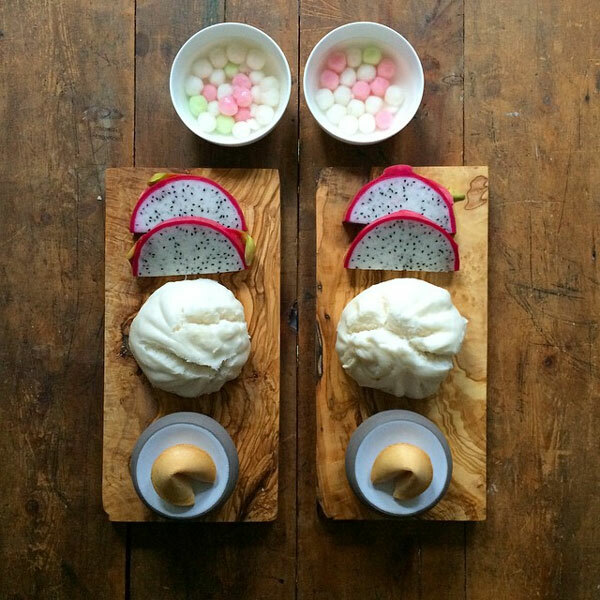 Mark took a photo and posted it online which attracted a smattering of comments from friends who thought it was cute. 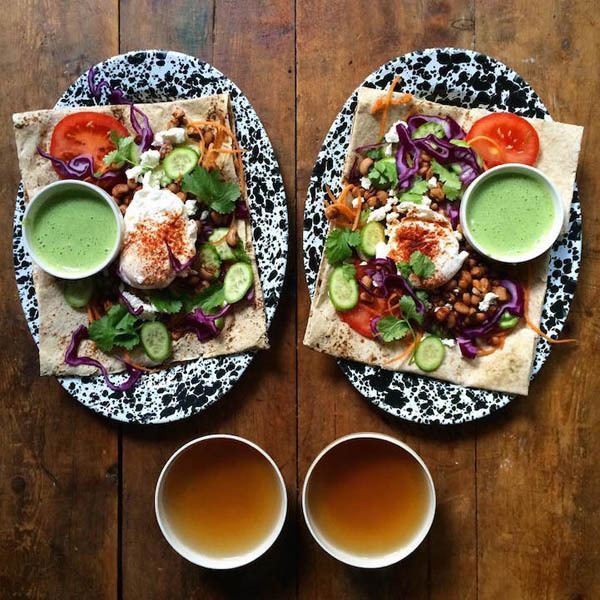 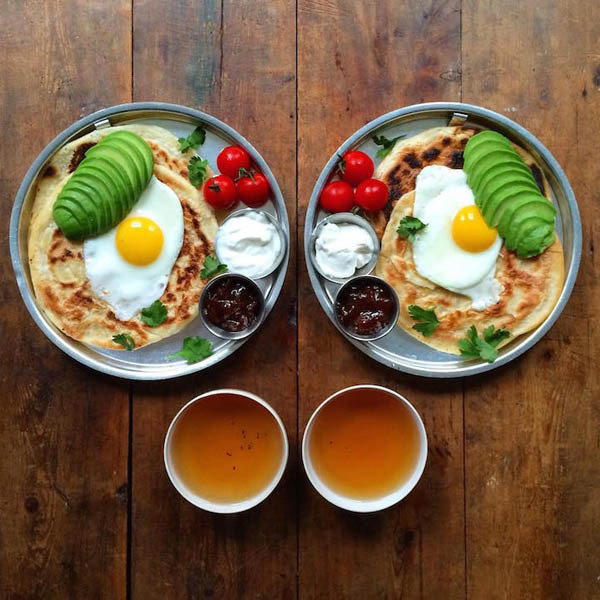 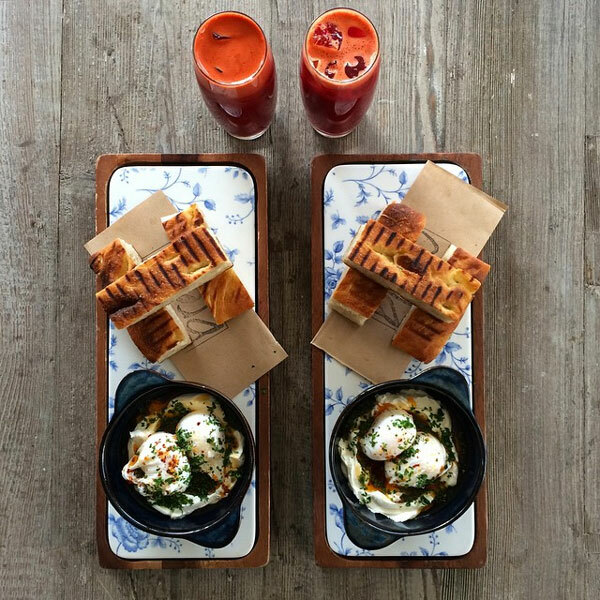 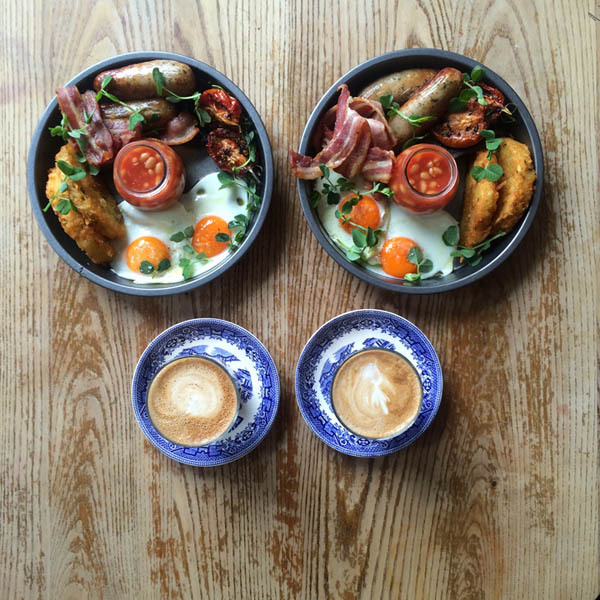 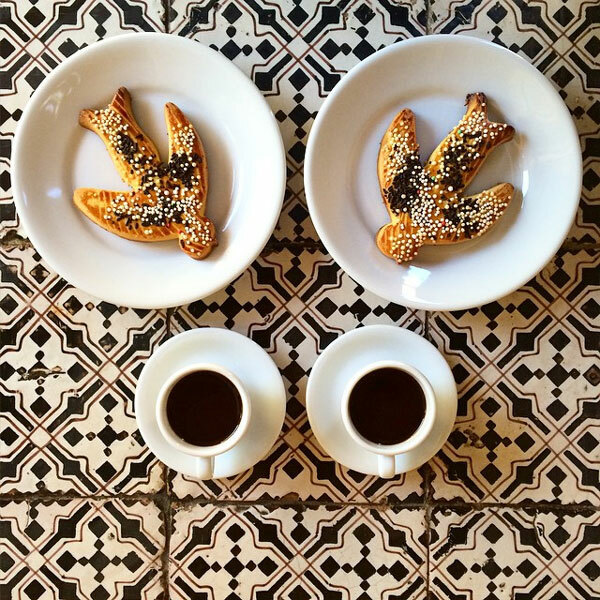 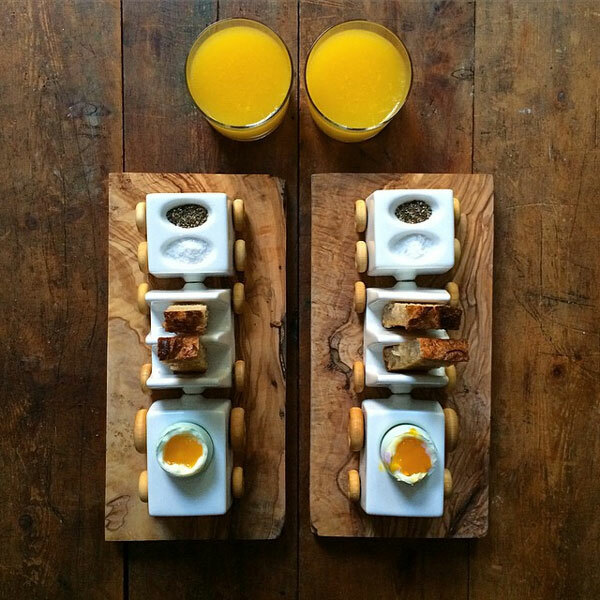 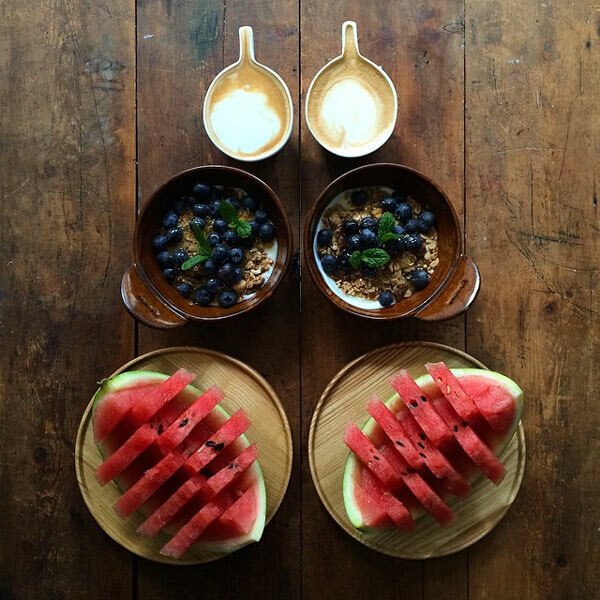 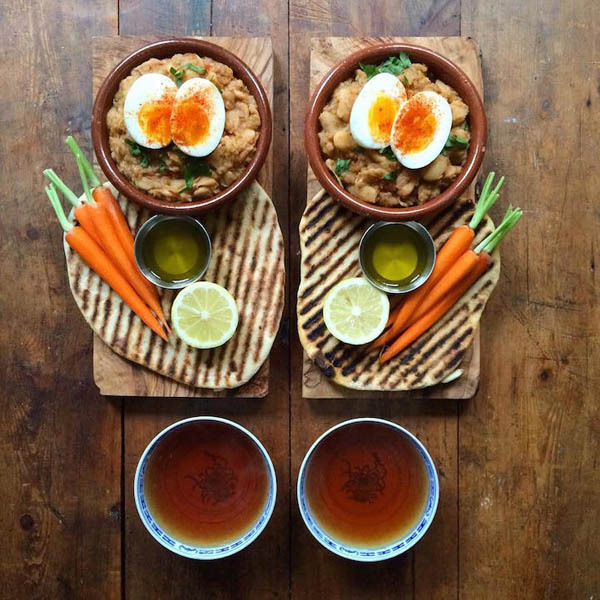 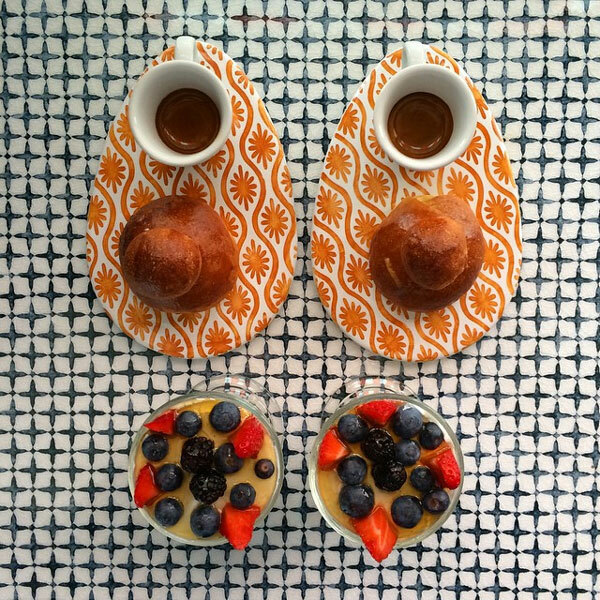 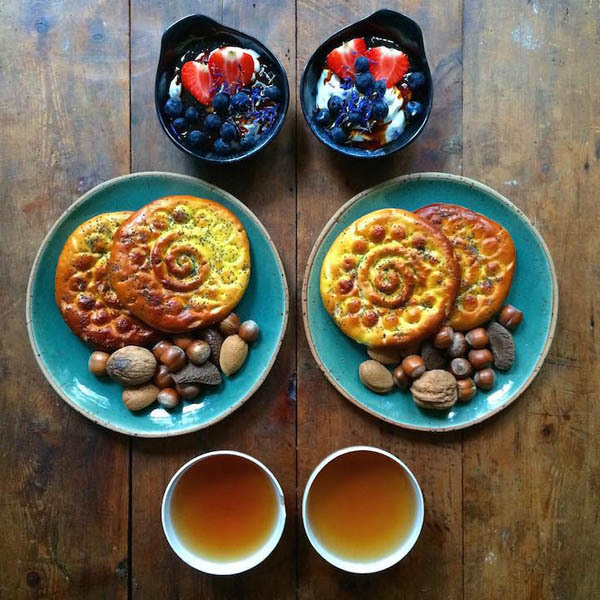 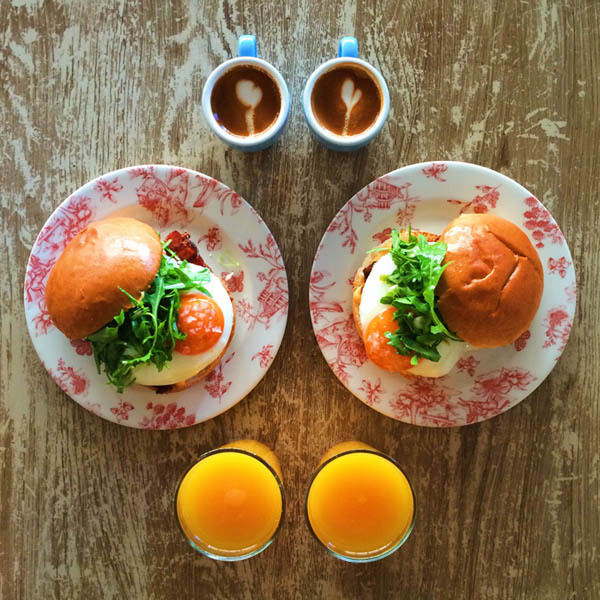 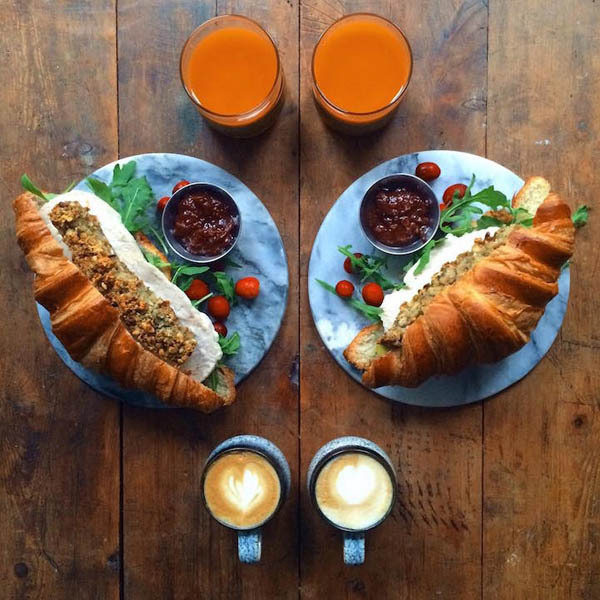 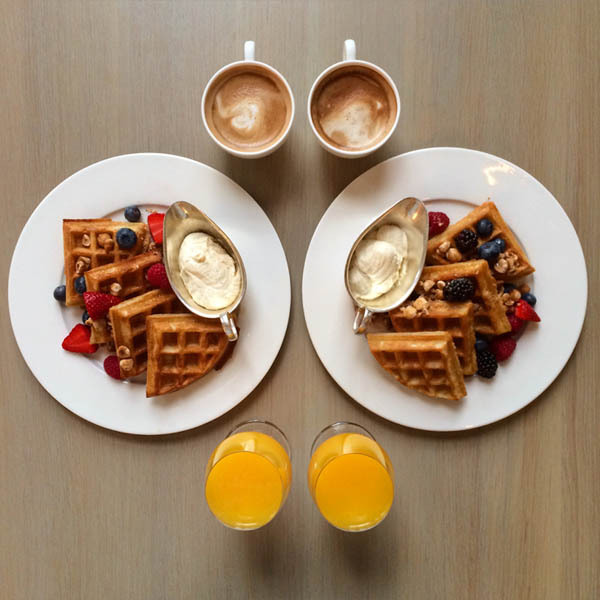 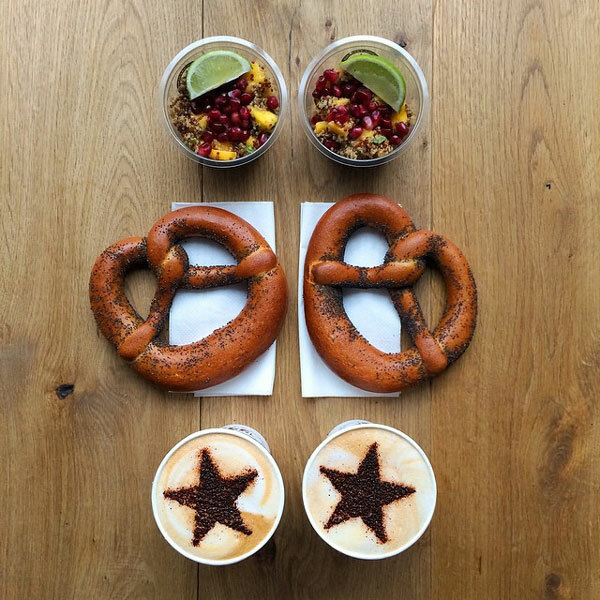 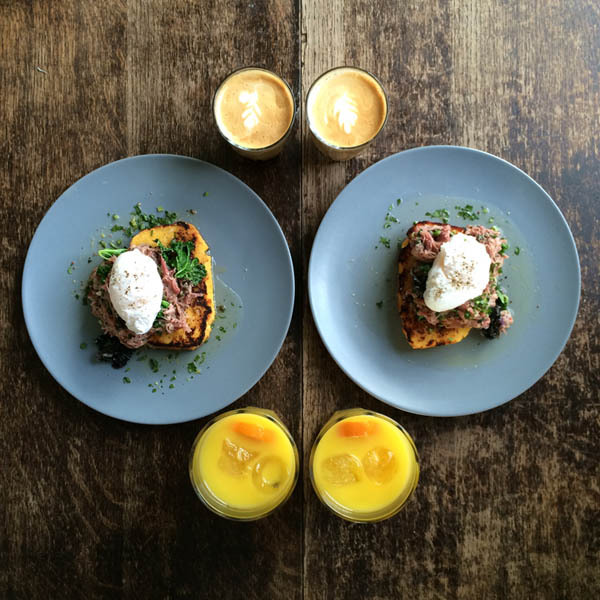 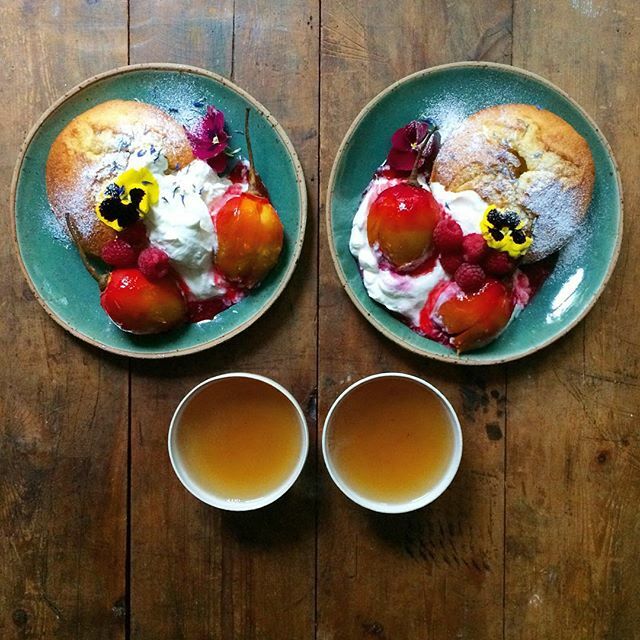 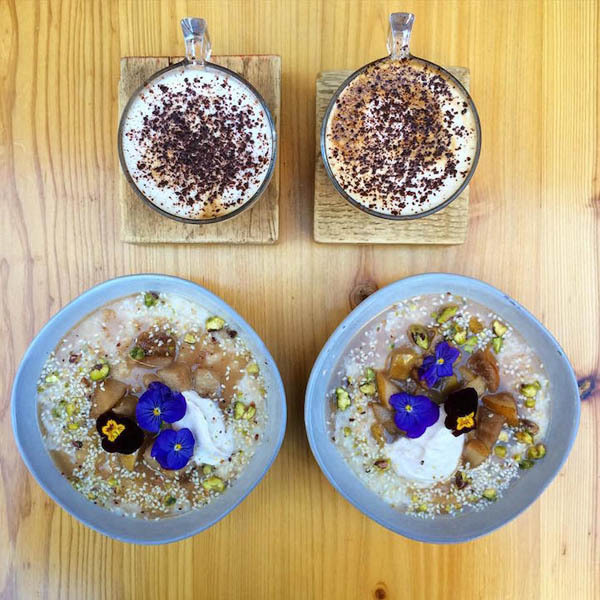 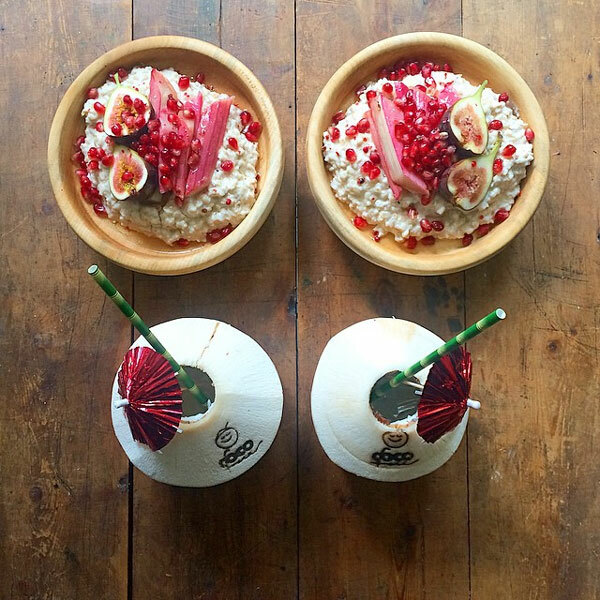 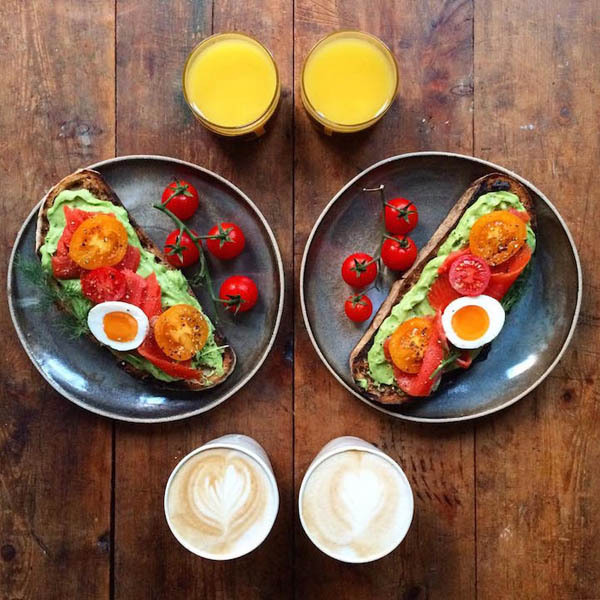 So Zee, an educational officer at a museum, kept it up for the next few months – arranging their breakfasts to match and posting the images on their Instagram account symmetrybreakfast which has more than 450k followers today. 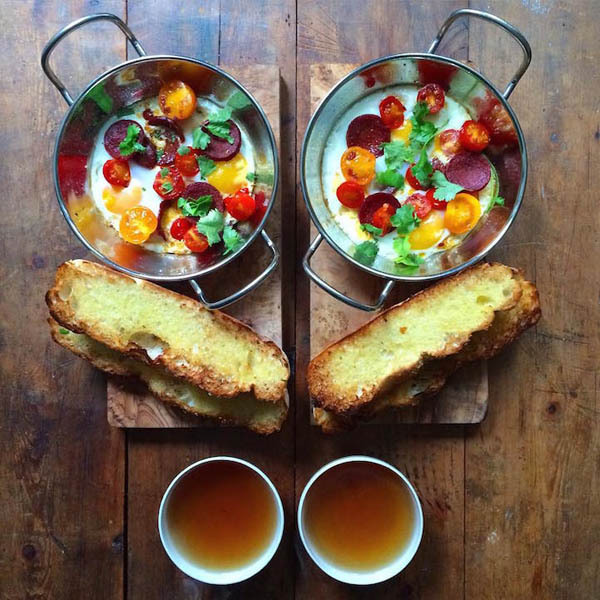 When looking at these unbelievable pretty breakfast, you might wonder how much time Zee need to make something like this everyday? 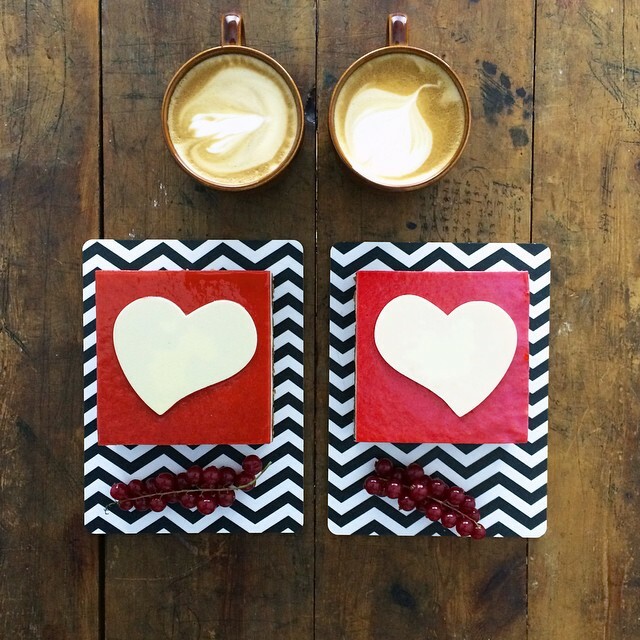 Zee said, “it wasn’t crazy or obsessive. 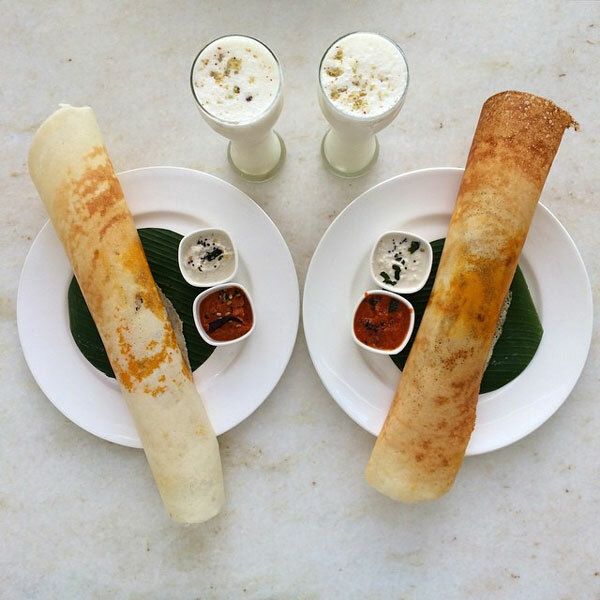 It is just a declaration of love, really. 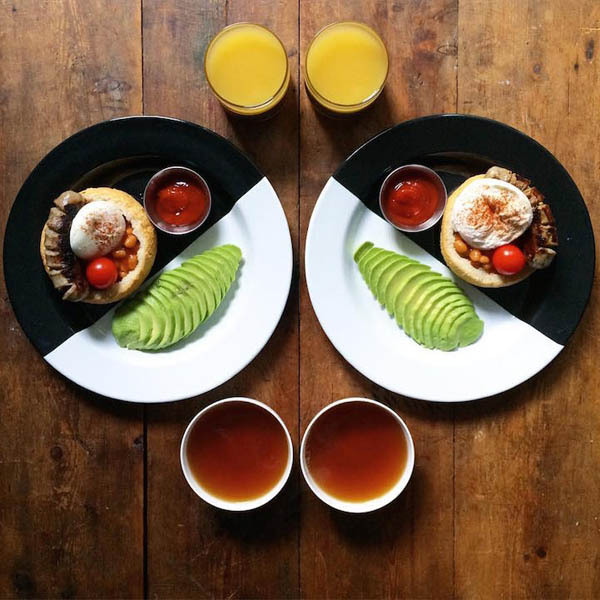 I’m dedicated – both to breakfast and to Mark.” Zee continued, “I get up really, really early, If something takes more than 30 minutes to make, such as a sourdough, I do it the night before.” Till now, Zee hasn’t missed a day in a year to make the loving breakfast for Mark. 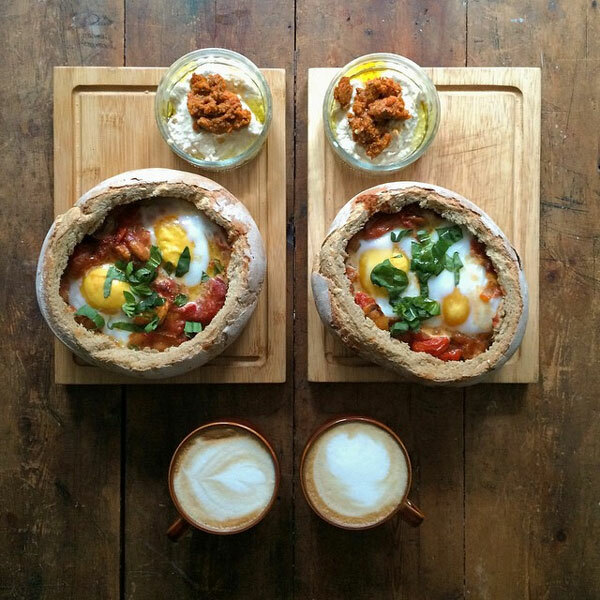 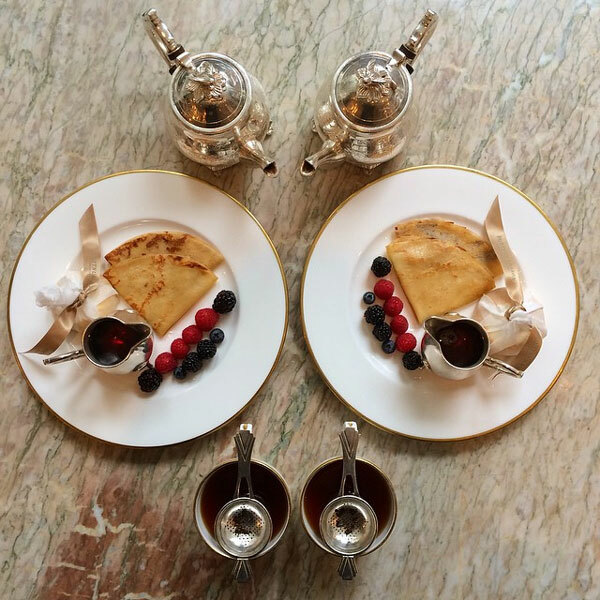 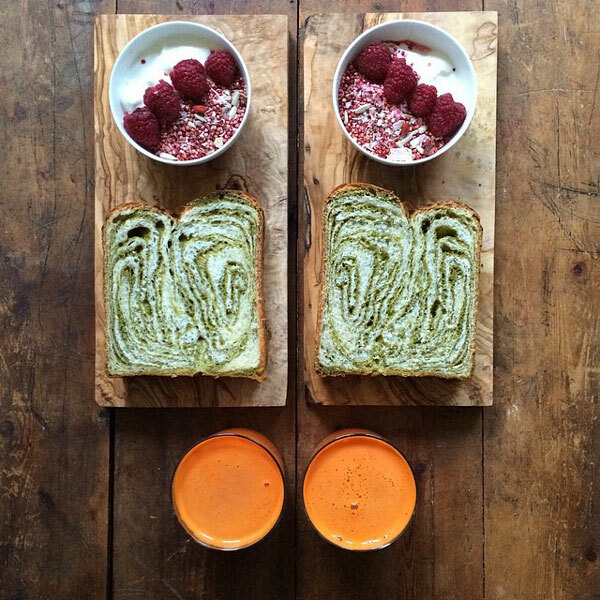 Get bored of your ordinary breakfast? 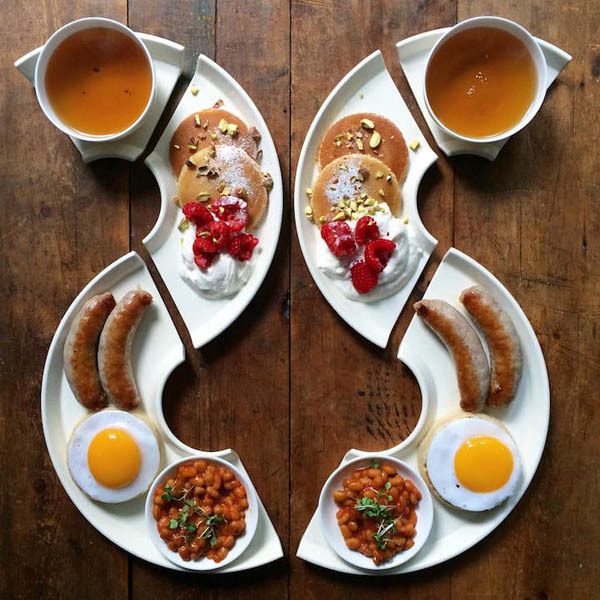 Do check their symmetrybreakfast Instagram page to get some ideas. 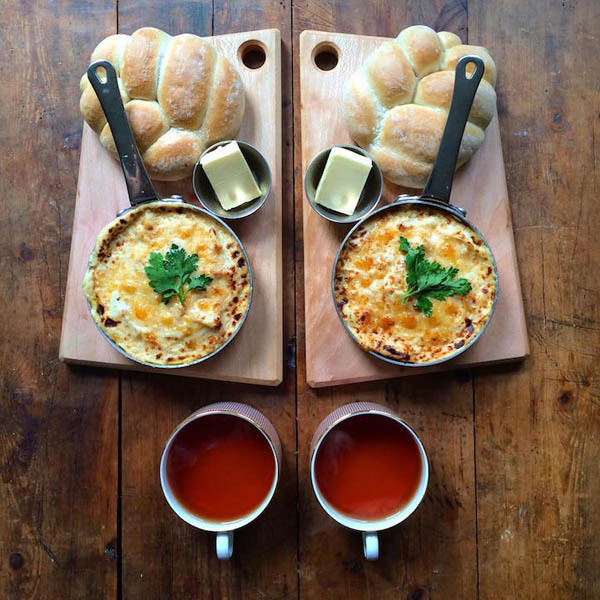 Maybe, at least made one closing breakfast on the coming Valentine Day for your partner?